Beyond The Rack is a flash sale site that was founded in 2009 and offers 80% off retail prices. You can find home decor items as well as apparel and accessories for women, men and kids. The site is membership only with limited quantities available for limited times. Joss and Main launched in 2010. 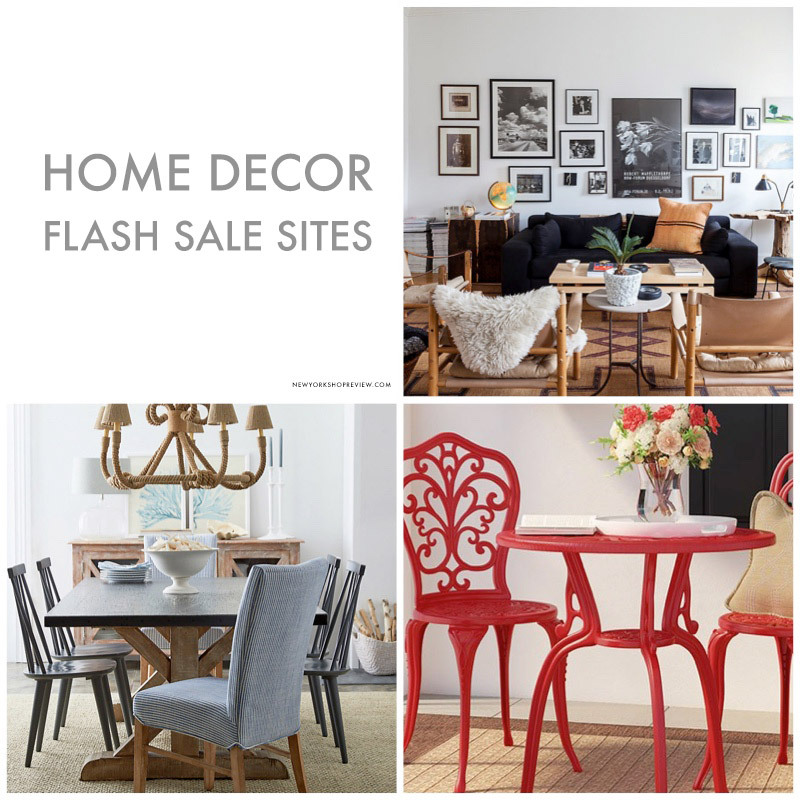 Selling home decor, furniture and lighting, the site features items at up to 80% off. Joss and Main offers free shipping for orders over $49. 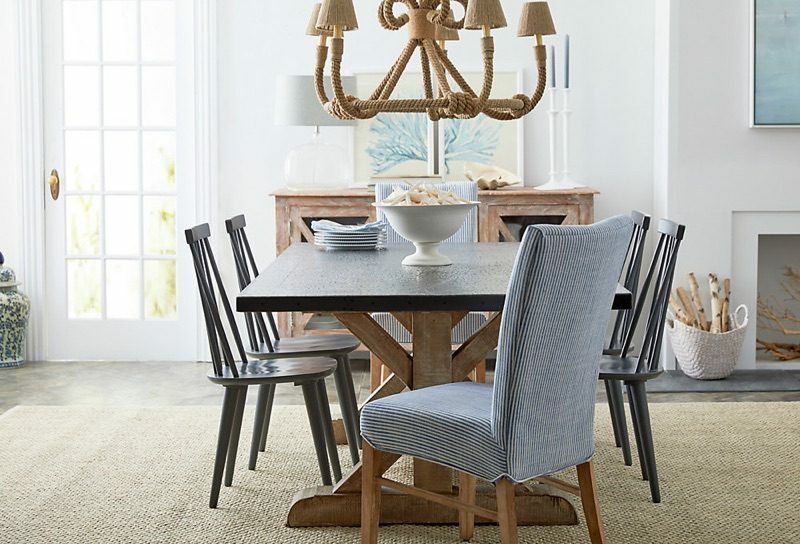 Launched in 2009, One Kings Lane sells home decor and furniture for less. 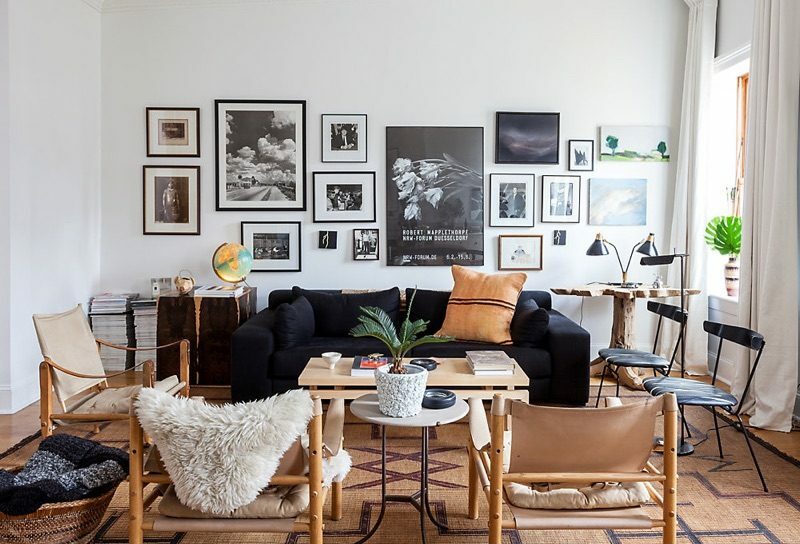 In addition to selling various design pieces, the website also has design services where you can meet with a designer to personalize your living space. Wayfair is another home decor flash sale site founded in 2009. Get up to 70% off on small appliances, home decor, cookware and bedding. You can also get free shipping for orders over $49. Overstock is a flash sale website founded in 1999. Get free shipping on orders over $45. You can save up to 75% on clearance deals for not only home decor but also jewelry and clothing apparel.